The darkness deepens; Lord, with me abide; When other helpers fail, and comforts flee, Help of the helpless, O abide with me. ARMED FORCES Proposed by WM. SCEVIOUR, Pres., W.L.A. Response by CAPT. COLIN BLAVER, M.C. THIS PROGRAMME FEATURES SOME OF THE HIGHLIGHTS FROM THE SHOWS PUT ON IN YOUR ABSENCE. ALLEN, GERALD A. AMOS, ROBERT B. ANDERSON, JOHN R. ARMSTRONG, FRED R. BARR, HARRY SBESLEY, GORDON W.
CARLISLE, DONALD CARMICHAEL, DOROTHY J. CARPENTER, JOHN S. CHOATE, CLARE E. CHOATE, JOHN J. CLINCKETT, FRED H. CoOPER, RoBT, WM. 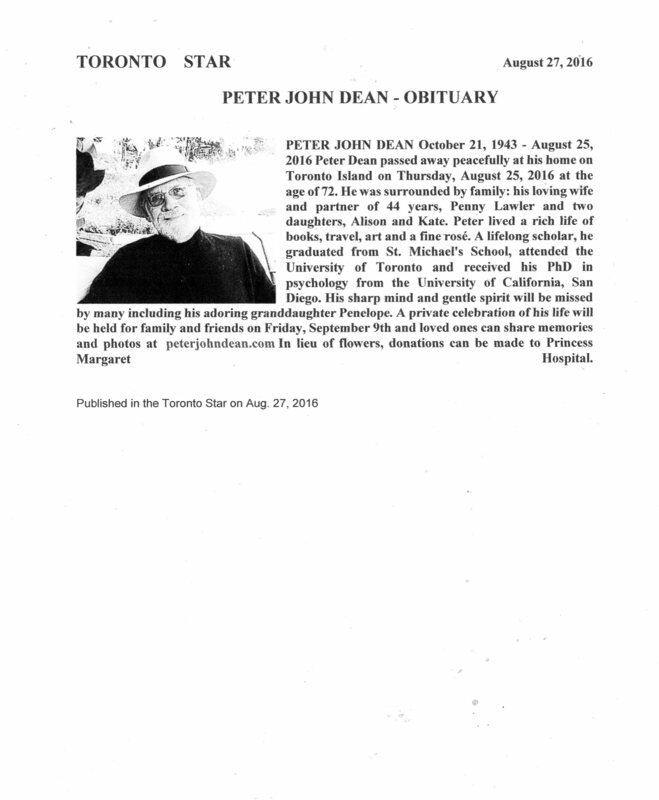 DALE, LEIGHTON J. DAVIS, EDWARD DAVIS, EVANS R. DAVIS, RICHARD T. DAVIS, J. E. (PAT) DEDMAN, ARTHUR M. *DODD, BLACHFORD F.
KNIGHT, EDWARD C. KNOX, DAVID G. KNOX, R. M. (Peggy) LAPP, PHYLLIS E. LAWSON, FRANK C. LAWSON, NEIL C. LAWSON, GRAHAM G. LEONARD, CHAS. JOHN LEVOIR, LIONEL LIVINGSTONE, HARRY LOGAN, JACK LOHEED, GORDON F. LOHEED, MIRIAM J. LUDLOW, HARRY Ť. LYE, LESLIE E. LYON, TED E. SMACGREGOR, G. H. MINCHIN, F. H. I. MOHUN, GERALD J. MOORE, CHAS. WM. MOTTRAM, GEO. 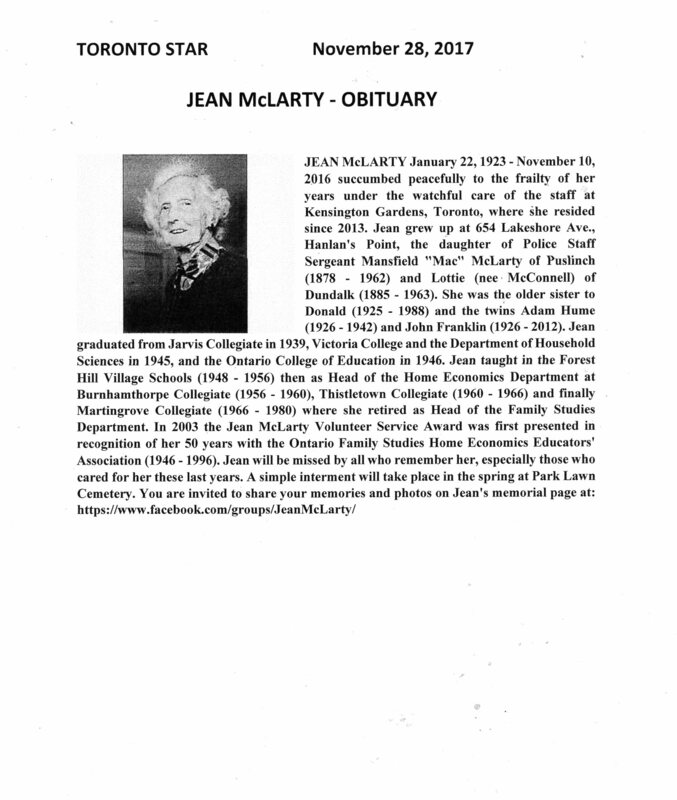 FRED MULLINGER, H. HUGH MUNDY, A. BRUCE MURPHY, PHILIP R. MURPHY, ROWLEY W. MCAREE, JOHN R. MCCLURE, ALLAN S. MCCONNELL, JACK W. MCCONNELL, WM. W. K. MCGIBBON, JAMES MCGILL, R. L. MCKNIGHT, JACK D. NAYLOR, H. ALLAN SNAYLOR, RALPH E.
REA, WILLIAM C. REDFORD, RICHARD W. ROACH, H. J. F.
ROBINSON, K. DOUGLAS RUSSELL, BRUCE G. RUSTON, GORDON B. SANDERSON, J. WILFRED SANDERSON, W. DOUGLAS SCOTT, DOUGLAS B. SEED, BEVERLEY SEED, NEAL P. SHAW, W. GORDON SHIELS, GEORGE N. SHIELS, W. JACK SINCLAIR, ALECK J. SINCLAIR, ED. G. SMITH, GEORGE E. SMITH, JACK SMITH, Roy G. SMYTH, R. C. M. SMYTHE, JAMES M. SOCKETT, J. C. STEIN, GORDON W. *STURGEON, RALPH R.
SULLIVAN, CHAS. J. SULLIVAN, L. AUSTIN SULLIVAN, RAY G. SWAIN, BEN. SWAIN, JACK U.
TARSEY, GEORGE TASKER, WM. TITUS, ERNEST J. *THOMPSON, FRANK W.
VALE, BRUCE W. VALE, NORMAN VANDERVOORT, W. MARSHALL VAUGHAN, KENNETH L. SVAUGHAN, Ross G.
WARD, JACK WARD, OPAL I. WARD, WILLIAM E. WARREN, MILTON E. WHITTEN, JACK WILLIAMS, BETTY WILLIAMS, DOUGLAS M. WILLIAMS, JACK L. WILLIAMS, W. R. WILSON, EDWARD A. WINSLOW, IAN WITHROW, DONALD F. WITHROW, JOHN B. WOLFRAIM, JACK WRIGHT, T. ALLAN WRIGHT, JAMES H.
Notes: Chuck Singer, an Islander, operated Penguin Cleaners at 19 Manitou Road from the late 1940’s until the mid-50’s when he moved to Florida. 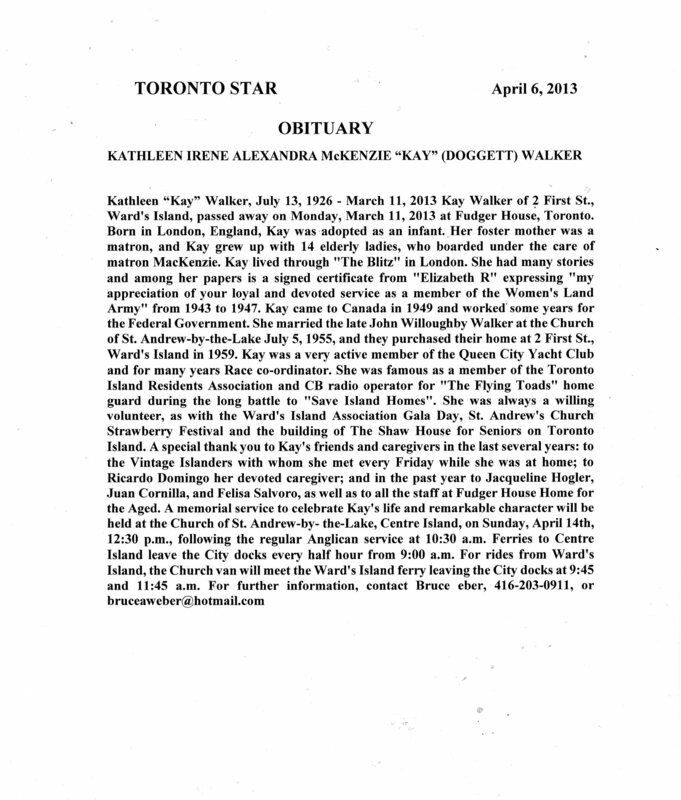 Document: Obituary web page of the Toronto Star. Text and font size enhanced.